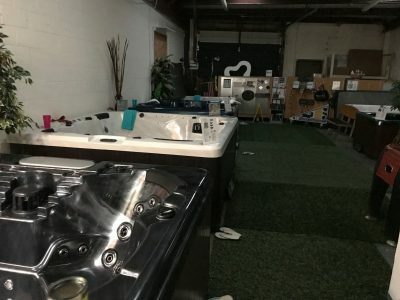 If you’re in eastern Virginia and looking for a hot tub, sauna, bath or tanning bed, Aqua Living’s Virginia Beach outlet has you covered. 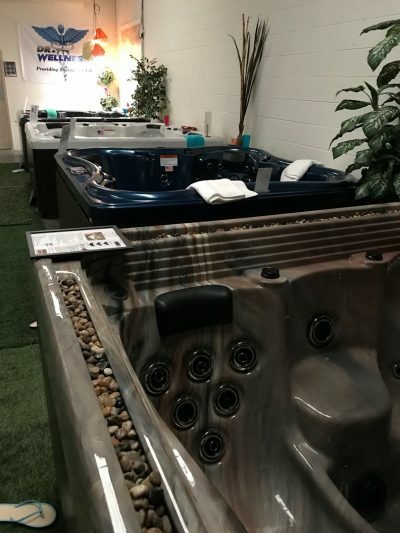 We offer state-of-the-art spas for such competitive prices because we’re a manufacturer, not a retailer. Hours: We’re open seven days a week, 365 days a year by appointment only. Call us at the phone number listed above to make an appointment today. 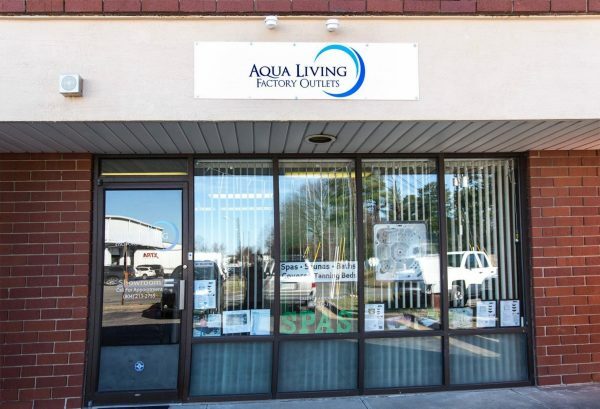 Parking: Parking is available near the Aqua Living storefront. 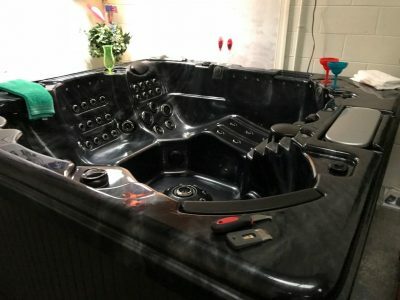 After a day of walking on the beach or enjoying some fresh seafood, our Virginian customers love to kick back with a soak in this spa. 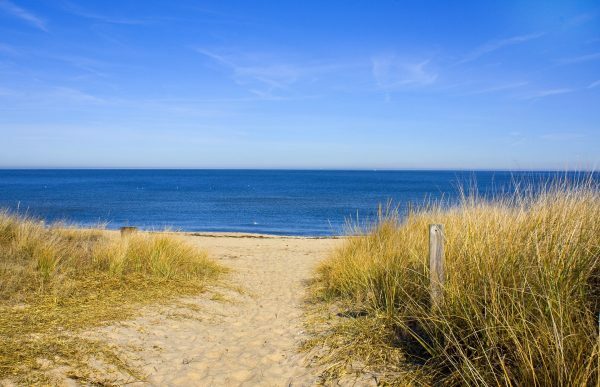 Located on the southeastern shore of Virginia, Virginia Beach is truly a gem. Originally founded in the 18th century, this area is known for its beauty and rich history. Major employers in the area include a variety of international firms, as well as the United States Military. 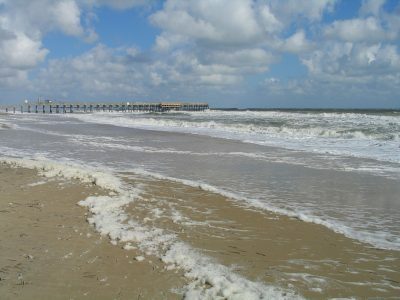 Tourism is also a major boon to the Virginia Beach economy. 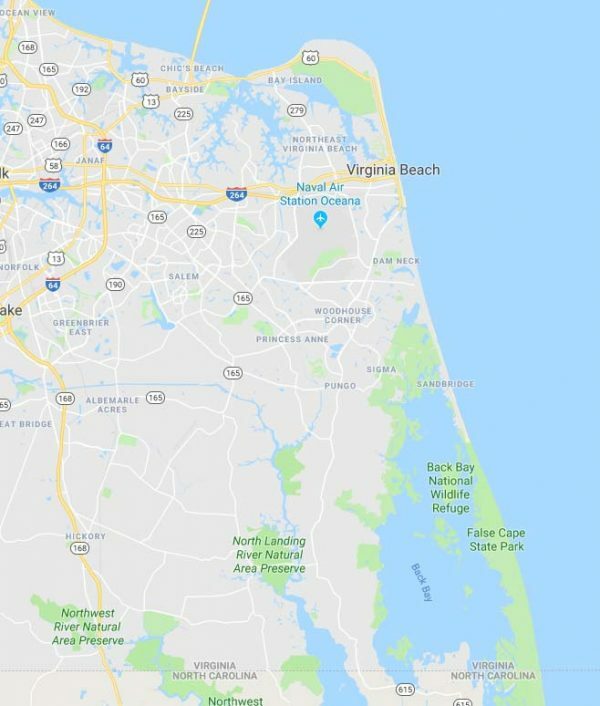 Both residents and visitors enjoy a wide array of activities, including swimming, visiting the local aquarium, touring the Military Aviation Museum and attending the annual Neptune Festival. 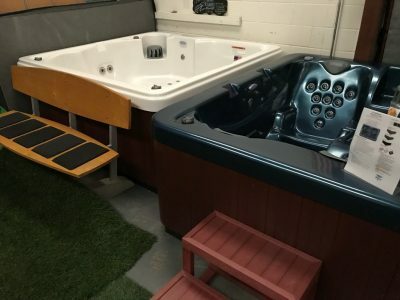 After a day of strolling along the boardwalk, attending a game at Wheeler Field or enjoying one of the city’s more than 200 parks, Virginia Beach residents love to unwind and relax with a luxurious soak in one of our hot tubs.